The main area of our activities is the construction of exhibition stands and displays in St-Petersburg, Russia and abroad. •construction and design of stands on a turnkey basis. Since we have storage and production rooms on the territory of the LENEXPO exhibition center, we offer reasonable prices which depend on the area of the building site, the terms and the complexity of the mounting. We provide flexible system of discounts as well. 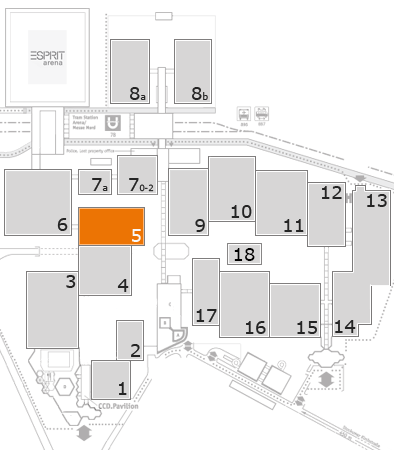 The "EF-Design" Company is the general Owner on the territory of "LENEXPO" exhibition center, and one of the leaders in construction and equipment of exhibitions in North-Western region of Russia. We construct exhibition modules (including platforms and 2-storeyed modules) using the equipment of the "Octanorm" company, which is known world-wide for universality and aesthetics of its production. The wide range of Russian and foreign equipment and materials, including decorative units, together with professionalism of the Companys employees, allow us to hope for the further success in the field of development of Russian exhibition business.